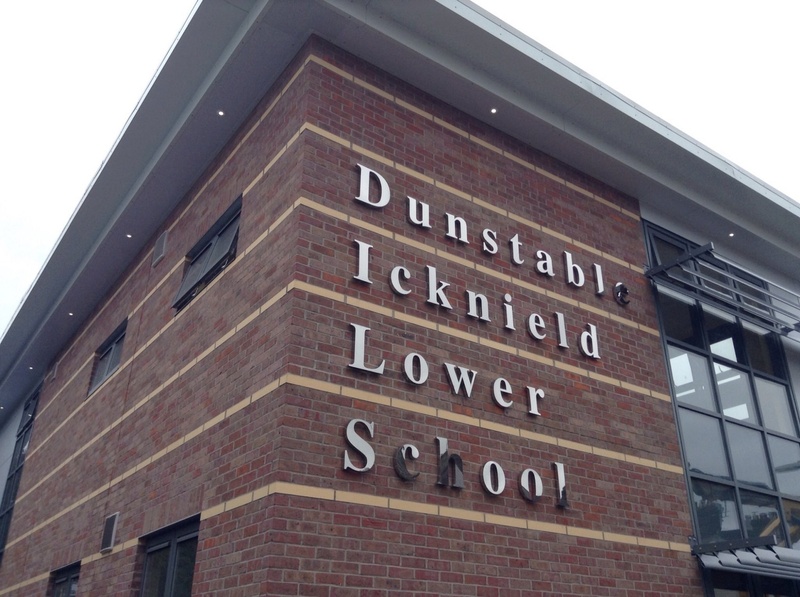 Hello and thank you for your interest in Dunstable Icknield Lower School. 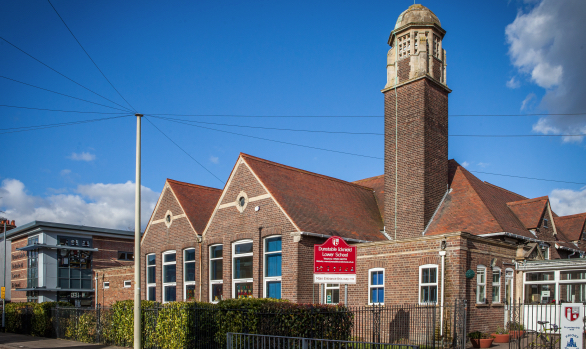 I would like to introduce you to our school and to tell you why I am sure that we can provide the ideal environment for your child to learn and develop. 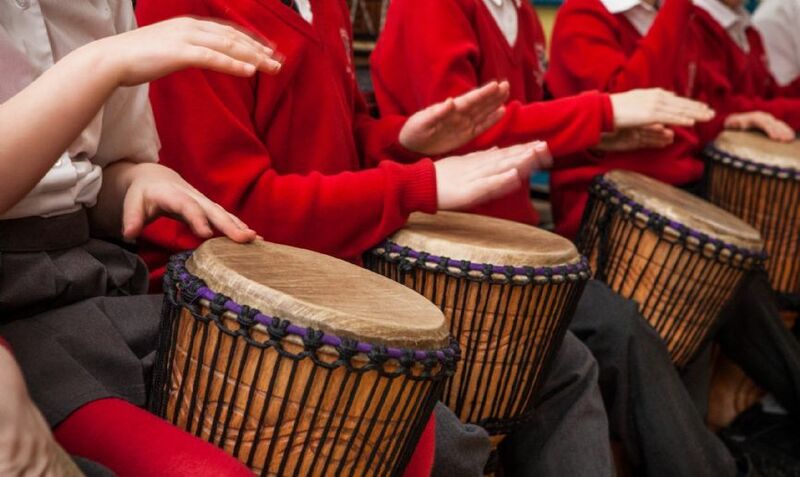 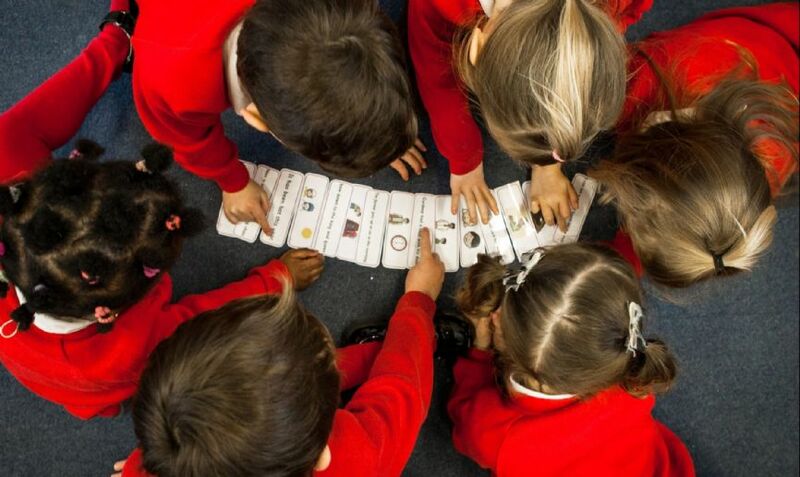 Firstly, our staff are all committed to continuously improving what we teach and how we teach it, so that we create the best possible learning experience for every single child.